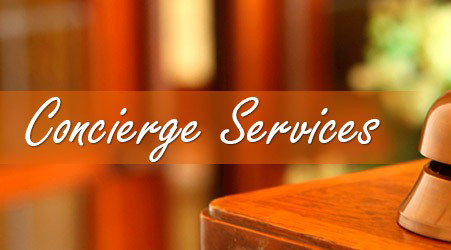 For premium Lake Maggiore based concierge services from an internationally acclaimed concierge solutions provider, Lake Maggiore Concierge remains your number one choice. To guarantee we continue to provide you with the finest luxury holiday in Italy, we have introduced Lake Maggiore Concierge. Every holiday and tour we design is created with the greatest attention and passion. Our concierge service, available in all the Italian Lakes such as Lake Maggiore, Lake Como, Lake Orta and Milan, allow us to take care of all the extra requests you may have. 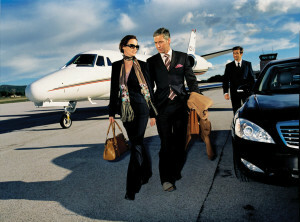 Our lifestyle management solutions simplify your tight schedules and reduce stress. We can arrange all kinds of requests, from standard services such as restaurant reservations, car hire and limousine transfers to more challenging requests. We can suggest a table for you at a never-seen-in-a-guidebook restaurant, customize a guided tour of the areas you want to discover – on foot or by chauffeured limousine – introduce you to the Italian countryside just a short drive from the Italian lakes or send you on private shopping tour to some of Milan’s newest and most fashionable boutiques. Our team is made up of multilingual professionals who know Italy inside and out and that will take care of all the details of your holiday in Italy. 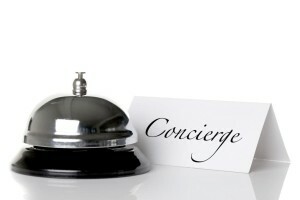 Our VIP Concierge Service provides simple solutions to life’s most difficult problems. Tell us what you need and we will do the rest. We offer a wide range of personal and business services. We can arrange business travel (flights, charter flights, accommodations, car rental), chauffeur and limousine services, corporate homes, short and long term sourcing apartments, restaurant reservations. We are happy to sit down, discuss your needs and design a program that is right for you around the Italian Lakes & Milan. We offer you the opportunity to delegate your lifestyle management, make the most of your free time and maximise your lifestyle. We provide party & event planning services, Premiere Theatres tickets, Sport Events Tickets, Dining Reservations, procurement of sold out tickets, Premium Seating at all venues and much more. Our goal is to show you the Italy you won’t see on a packaged tour. 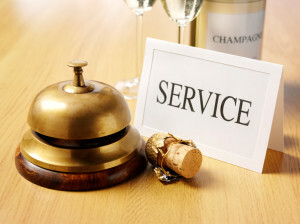 Wherever you travel, Rome, Venice, Milan, Florence, Lake Maggiore Concierge can provide the best travel concierge service for any kind of request. Concert tickets, private shopping guides, cooking classes, art and secret tours, private ski instructors for children and adults. Our travel concierge service leaves you with more time to experience Italy to the full. By combining your interests with our expertise, your visit to Italy is sure to be unforgettable. 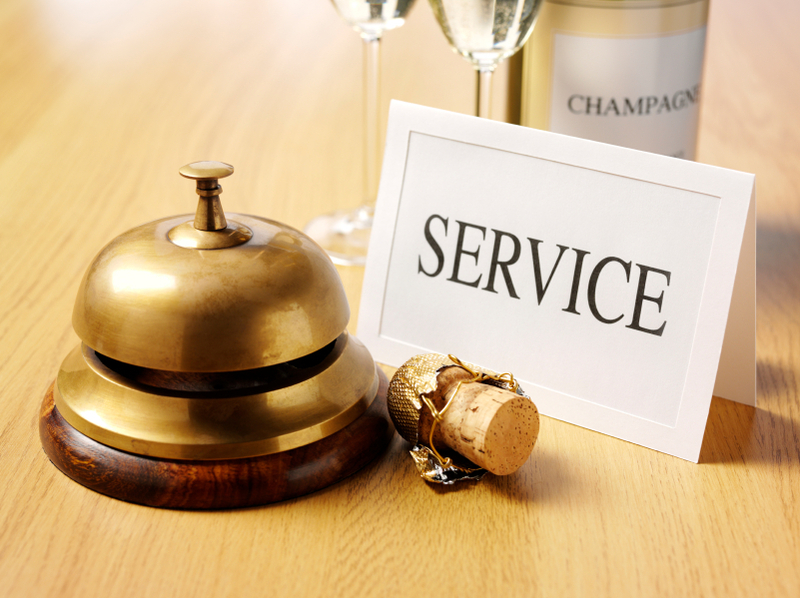 Prestigious and Exclusive Personal Concierge Service to give greater value to your time spent in Milan or on Lake Maggiore for business or leisure.